Halloween is one of my favorite holidays. I mean who doesn’t love dressing up in a costume and having one night where it is completely acceptable to eat as many treats and candies as one would like?! 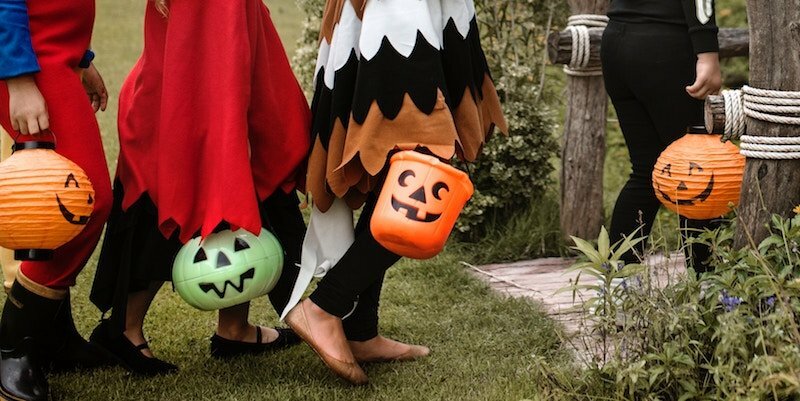 There is always so much excitement that leads up to the night of trick or treating with so many options as to what to dress up as and which neighborhood to go to in order to score the most candy. But do you know how this holiday originated and why it has become so popular throughout the years?? Well here are some fun facts that you may or may not know about Halloween.